NYSO is preparing for their upcoming Chamber Music Concerts. Members of NYSO’s Senior Orchestra are putting the final touches on their music pieces for their upcoming Chamber Concerts. 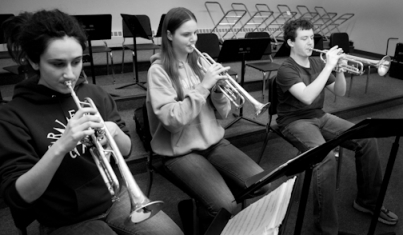 String and Wind Ensembles have been preparing for their concerts since December. I had the good fortune to photograph these young musicians yesterday. What a pleasure for me to listen to their beautiful music as went about my work. The students will be having an extra rehearsal Saturday at Enrichment Day. 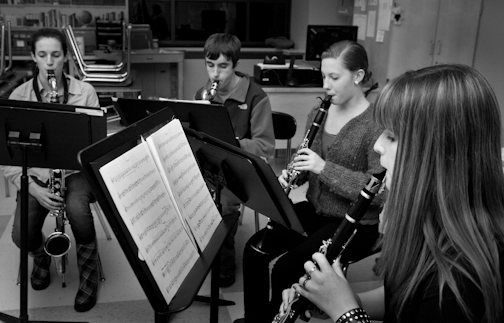 Their first concert is March 6th at 3:00 p.m. at Unitarian Universalist Church of Reading. This is a special event. It is a great opportunity to hear the individual instruments of the orchestra in these smaller ensembles. Some of the pieces that they will be performing are: Haydn Quartet No. 25 in C major, Serenade by Eduard Herrmann, Op. 14, Receuillement by Charles Dancla, Telemann Concerto No. 4. This concert is also FREE! 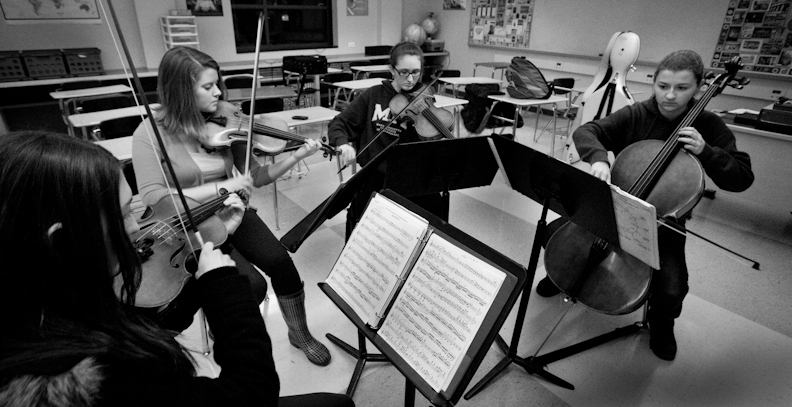 The honors chamber ensembles will be performing again at the Firehouse Center for the Arts in Newburyport on March 13th at 6:30 PM. It is a special honor that we are asked to perform this concert, and a great opportunity for those selected to play. Admission to the Firehouse concert is $10.00 for adults, $8.00 for students. This concert is free for NYSO families! The ensembles will be giving back to the community performing in local nursing and retirement homes from March 20th thru April 9th. Congratulations to all of the students who will be performing. I can’t wait to hear you perform!